This HTC Desire 320 LCD Assembly includes the LCD, digitizer touch screen already attached. 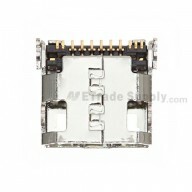 This Desire 320 LCD Screen Assembly is branded with HTC logo on the bottom, please note. This LCD Digitizer for HTC Desire 320 is a brand new and original replacement. 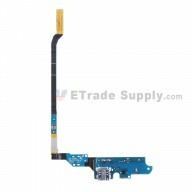 This replacement LCD Screen and Digitizer Assembly is compatible with HTC Desire 320 only.